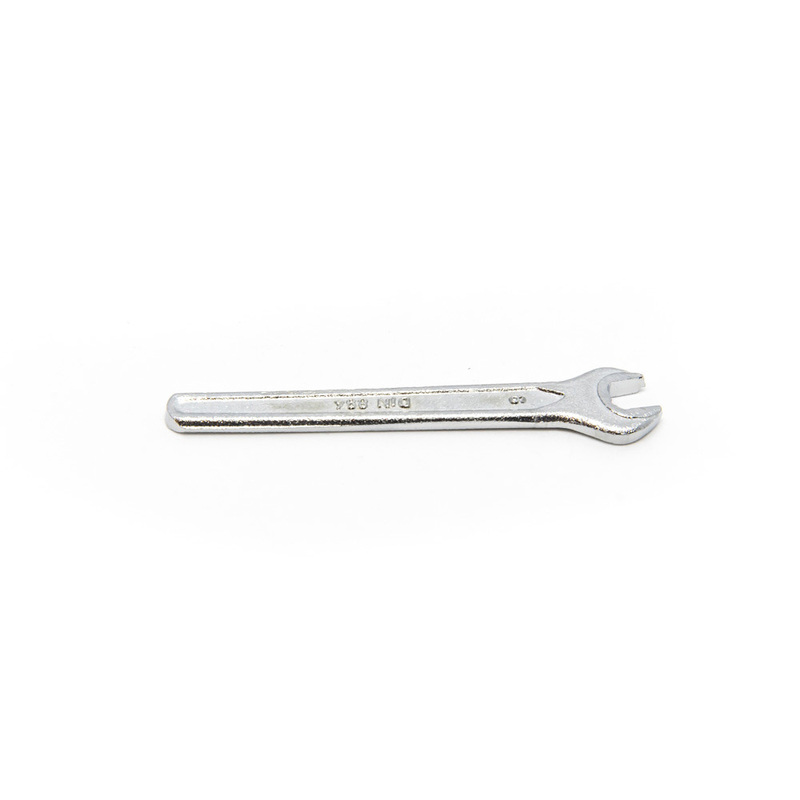 6mm Pivot Pin WRENCH – Skates U.S. 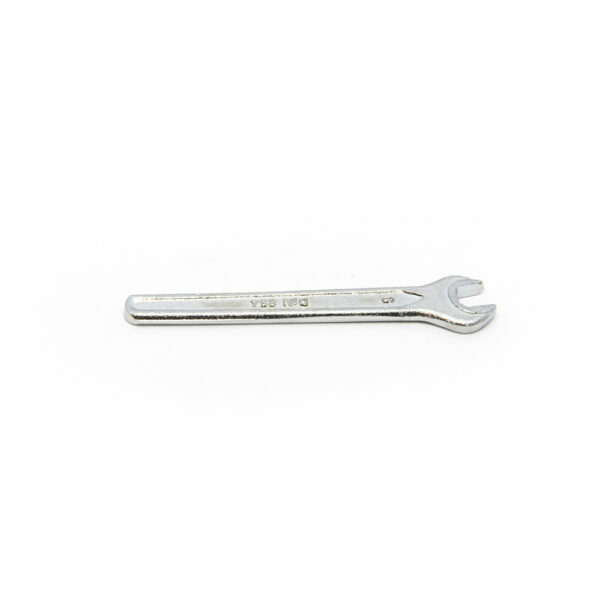 The Roll-Line 6mm WRENCH is used to Loosen and Tighten the Pivot Pin itself. 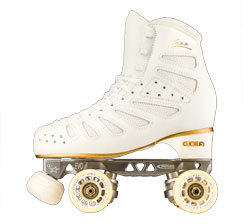 The Pivot Pin Adjustment is one of the most often improperly adjusted parts of any Roller Skate with Adjustable Pivot Pins. 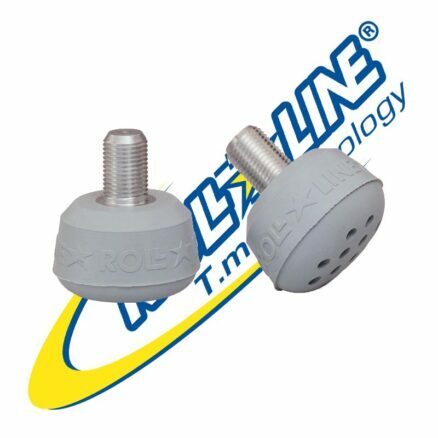 The Pivot Pin a Ball and Socket Configuration. 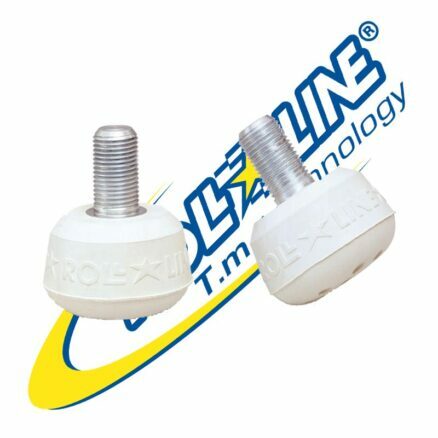 The Pivot Pin is the Ball and the socket in the Frame or Hanger is the Socket. The Pivot Pin should be firmly seated into the bottom of the Socket. There should be No Up and Down Movement or Side to Side Movement of the Pivot Pin in the Socket. 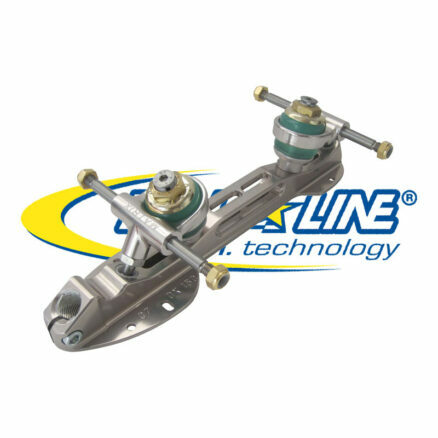 The Pivot Pin should also Not be Over Extended, as this will cause a severe mis-alignment of the Truck angles. Once the Pivot Pin is in the proper position use the 6mm Wrench to hold the Pivot Pin in position and tighten (to the MAX) the Pivot Pin Jam Nut with the 13mm Wrench. 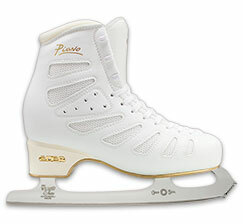 It is recommended that the Pivot Pin adjustment be looked at or observed every time you skate, and checked at least once a week, if you skate frequently or skate hard. The Adjustable Pivot Pin provides greatly increased skate response and performance, but an improperly adjusted Pivot Pin is the primary cause of broken King Pins and other skate malfunctions.